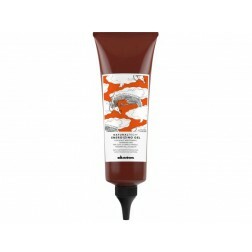 Treatment for fragile scalps and hair that is prone to falling out, it stimulates skin microcirculation. 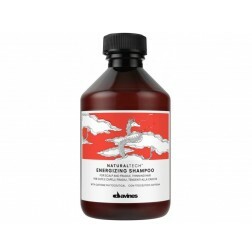 Recommended for hair loss due to stress and seasonal factors and also as a preventive treatment. 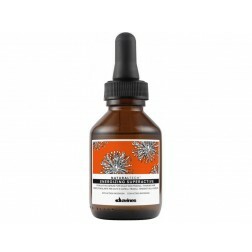 Treatment for fragile scalps and hair that is prone to falling out, it stimulates skin microcirculation. 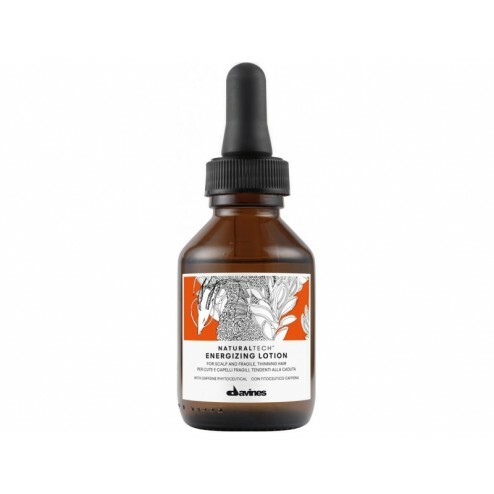 Its formula is particularly recommended for hair loss to stress and seasonal factors, but also as a preventive treatment in susceptible people. 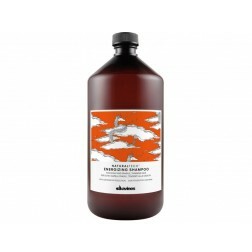 Apply to shampooed hair and massage into the scalp until it is completely absorbed. Do not rinse off. 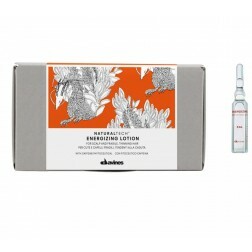 Davines Natural Tech Energizing Lotion is also available in vials: 12 ml x 6.